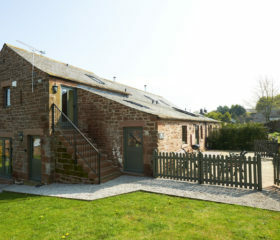 Be as restored and revived as Johnby Cottage itself. 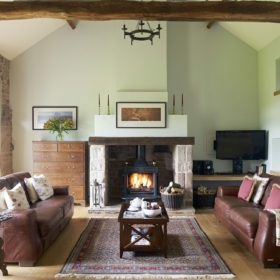 Beneath the cavernous ceilings, all is luxury and comfort. 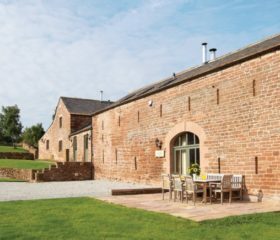 Feel the underfloor heating beneath your feet, feed logs into the woodburner, tuck into yummy dinner drop-offs or pub grub at The Boot and Shoe. 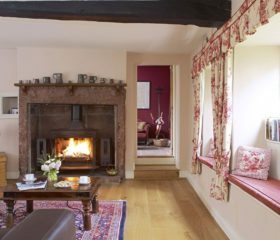 Restored and revived describes 18th-century Lakeland coach house Johnby Cottage. 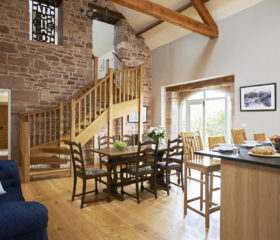 It’ll describe you, too, as you’re awed by the double-height oak-floored reception room, warmed by the underfloor heating and have your spirit raised by feeding logs into the sandstone fireplace. Through the arched windows, Mell Fell rises invitingly. 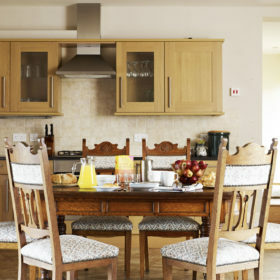 Once it’s conquered, there’s no more welcoming place for a hillwalking hero than Johnby Cottage. 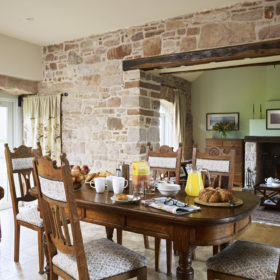 A breakfast kitchen fit for a regal feast opens onto the main reception, en-suite bedrooms are big, beds are deep, and the crackling fire invites tall tales and long drinks. In the evenings, tuck into dinner-and-dessert drop-offs – choose Lynn Hilditch or Purple Sage – or try hearty, highly rated pub grub at The Boot and Shoe. 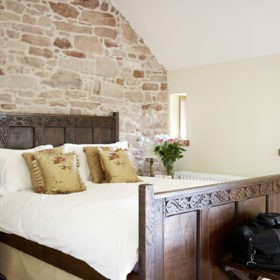 Sleep the sleep of the truly tired and contented in en-suite bedrooms and wake to power showers and fluffy towels. 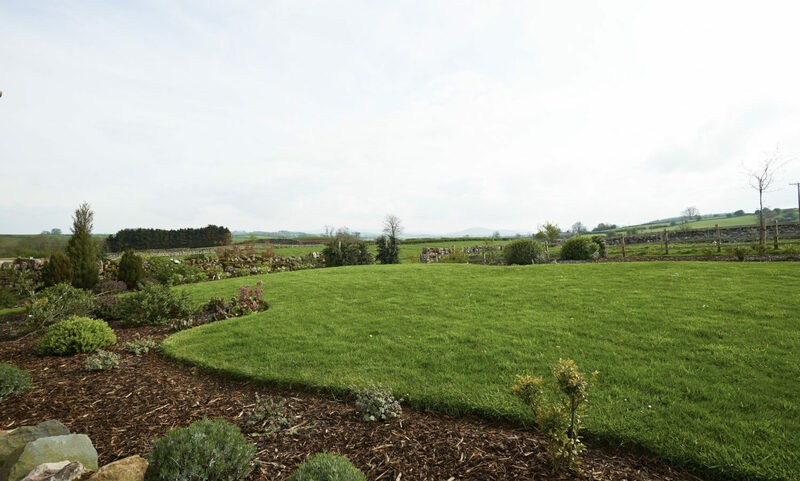 The gardens at Birkmere Hall are where serenity lives. 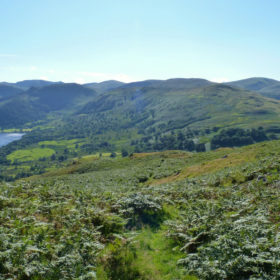 On a bluff above the River Petterill, they offer views to the Lakeland fells, across the rolling Eden Valley and beyond to the big horizon. 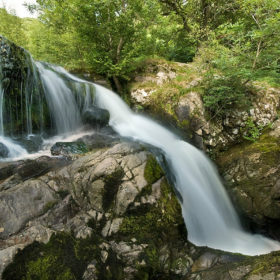 Walk the fells, fish for trout, discover the Aira Force waterfall and Gowbarrow Fell. 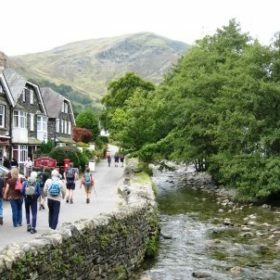 Chill out in the tea shops, seek out Grasmere gingerbread for nibbling nirvana, drive the Kirkstone Pass. 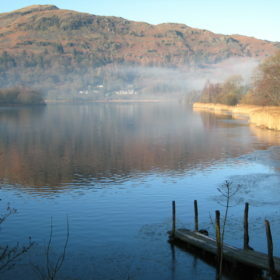 Enjoy gardens and halls, castles and abbeys, Wordsworth’s birthplace and Ann Tyson’s cottage.